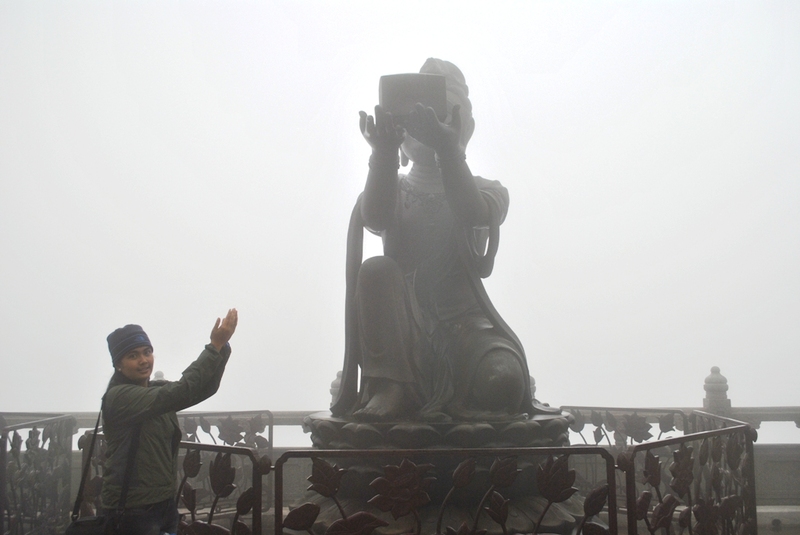 Ngong Ping 360 Experience: Cable Car, Walking with Buddha, & Po Lin Monastery | The Adventures of AdventuRoj! 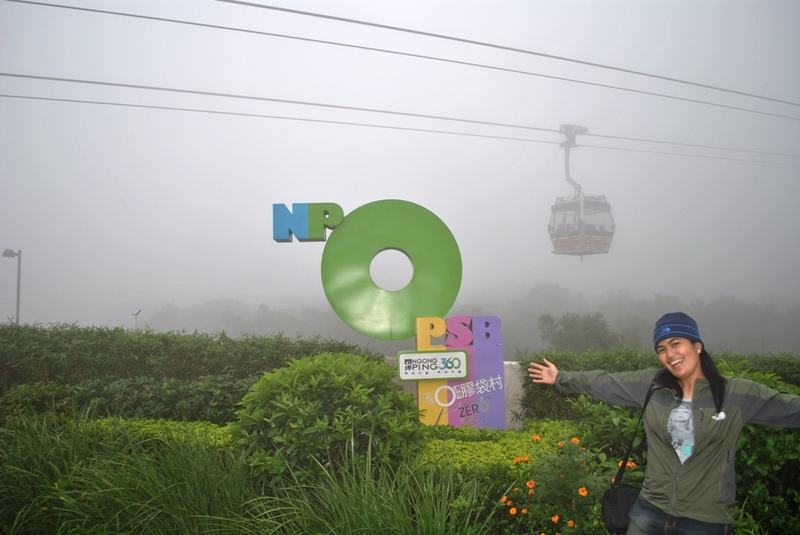 Ngong Ping 360 is destined to be one of Hong Kong’s “must see” attractions. 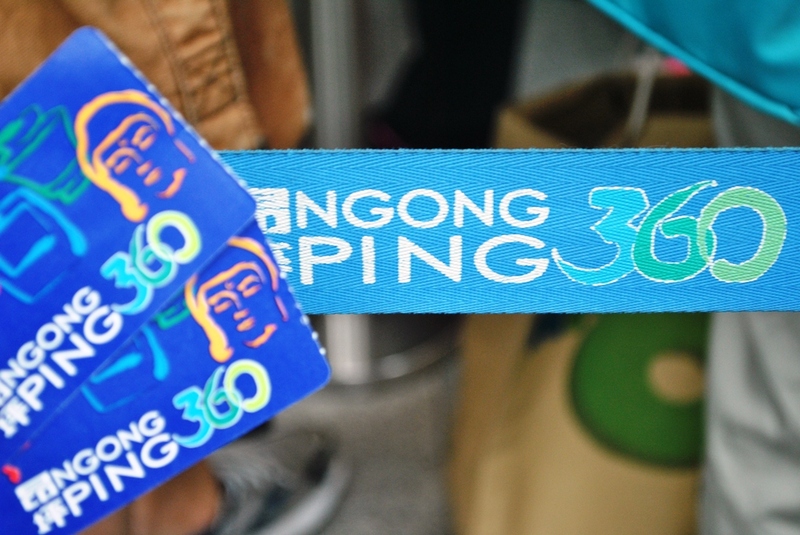 Preserving the natural ecological environment and features of the Ngong Ping area and converging the custom and culture of the Lantau Island, Ngong Ping 360 is sure to refresh your body and enlighten your mind, as soon as you step on the Cable Car. Lantau Island with a land mass of 147.16 km2, it is the sixth largest island in China and the largest island in Hong Kong, almost twice the size of Hong Kong Island. ***Tip: Book your tickets Online ahead of time to save an hour or more queuing. The line is really that long (Believe me!). 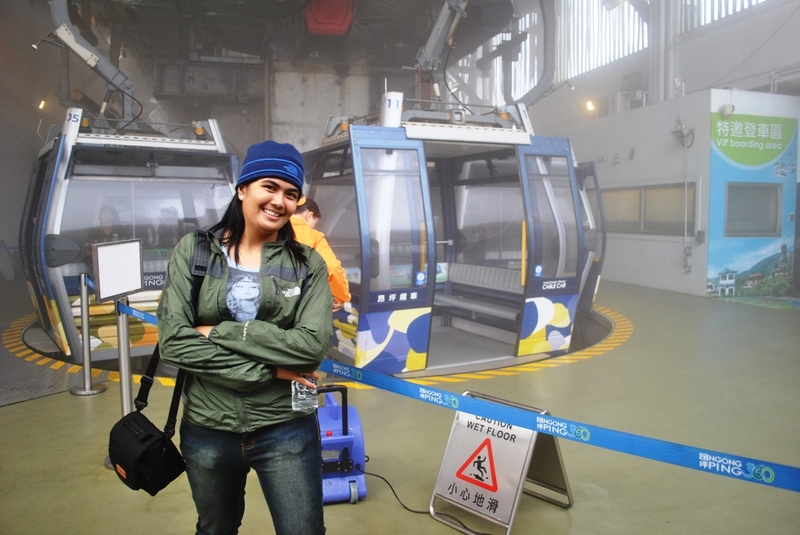 The cable car journey will offer an attractive 20-25 minute aerial alternative to the current one-hour journey by Tung Chung Road, allowing visitors to glide across Tung Chung Bay and up to Lantau Island towards the cultural and environmental charms of Ngong Ping Plateau. 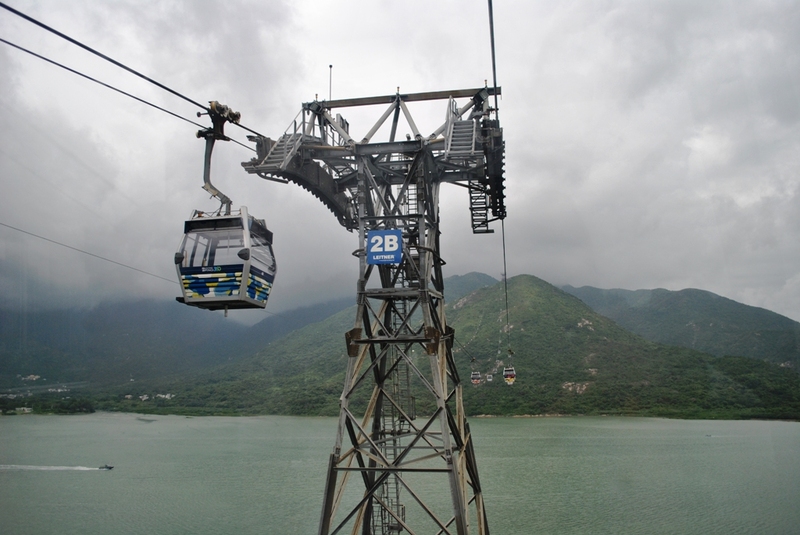 During the 20-25 minute scenic journey, travelers will experience spectacular 360 degree panoramic views over the North Lantau Country Park, the South China sea, Hong Kong International Airport, the Tung Chung valley, Ngong Ping Plateau and surrounding terrain and waterways. 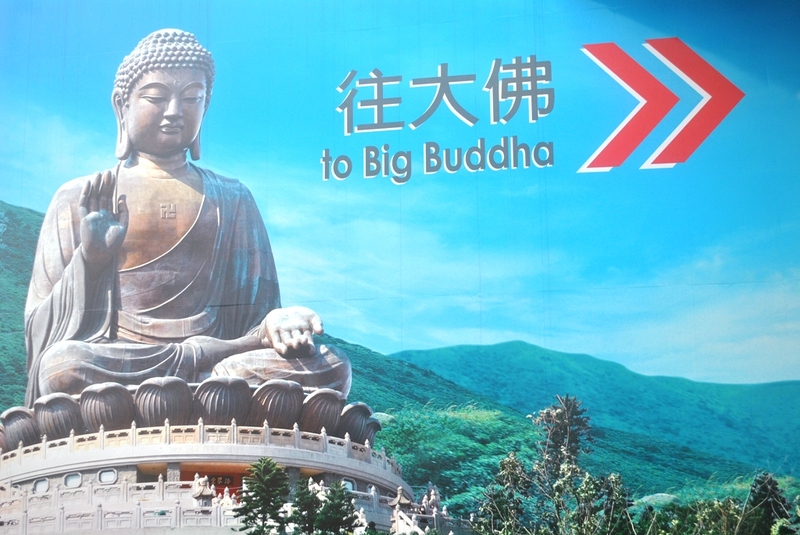 The trip will culminate in a spectacular view of “The Big Buddha” and the Po Lin Monastery as visitors approach Ngong Ping. 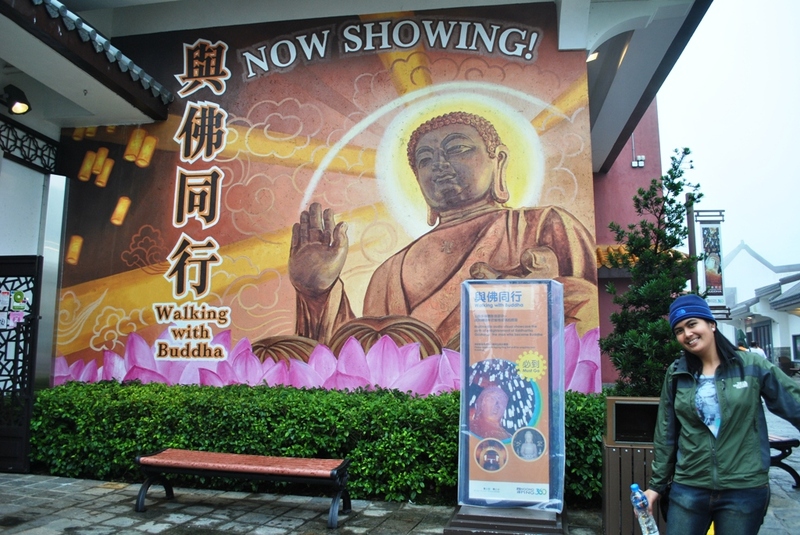 Providing a wide range of interesting experiences for visitors, integrated elements of Ngong Ping Village will form a showcase for tourist attractions and includes the Ngong Ping Tea House, Walking with Buddha and the Monkey’s Tale Theatre. 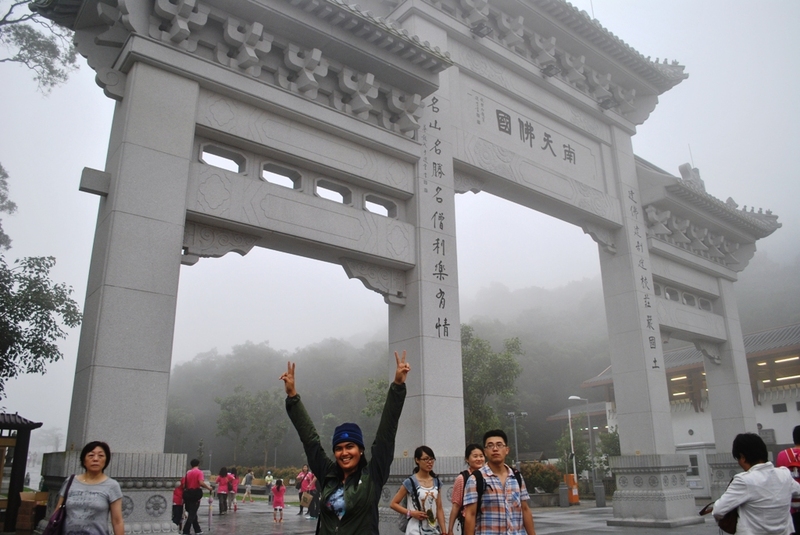 Ngong Ping Village is a single street that leads to Po Lin Monastery and Tian Tan Big Buddha. This amazing cultural themed village has been architecturally designed & landscaped to reflect the cultural & spiritual integrity of the Ngong Ping area. Ngong Ping Village will combine a unique interaction of cultural interests, state-of-the-art education components, quality tourism, retailing and a variety of cuisine from within the ambience of a Chinese village. 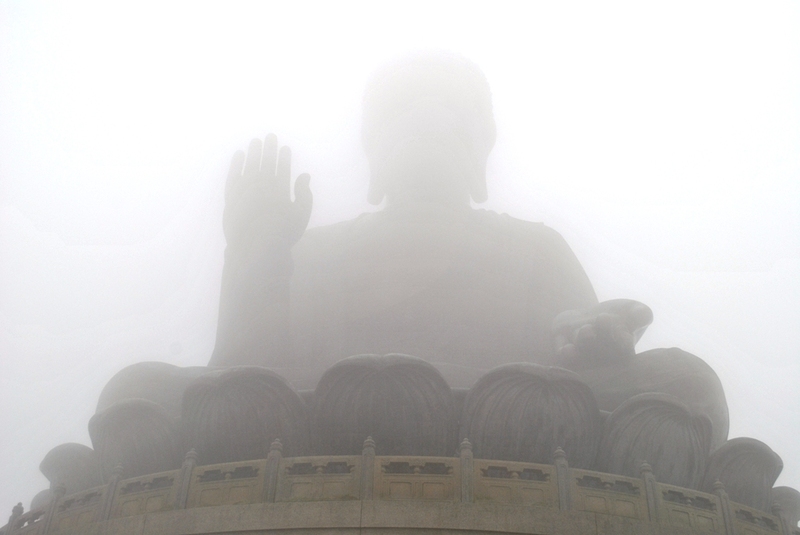 Tian Tan Buddha or Big Buddha is 34 meters tall, weights 250 metric tons, and is the world’s tallest outdoor bronze seated Buddha prior to 2007. 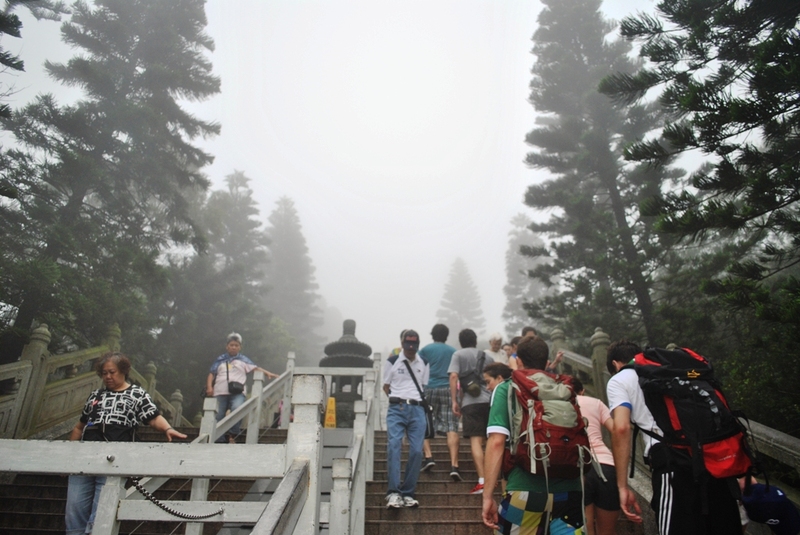 Being on Lantau Island, it’s a must to try to climb climb the stairs to reach the top of the hill. You’ll feel like you’ve achieved something after climbing the 268 steps to reach the foot of the Giant Buddha. 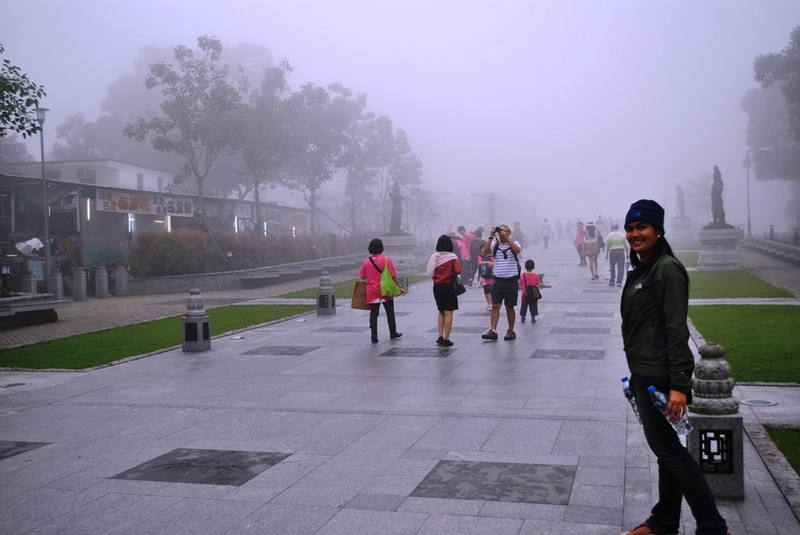 However since the weather’s really cloudy the day that we went, we were unable o get a clear view of the giant buddha. Buddha surrounded by six smaller bronze statues known as “The Offering of the Six Devas” and are posed offering flowers, incense, lamp, ointment, fruit, and music to the Buddha. 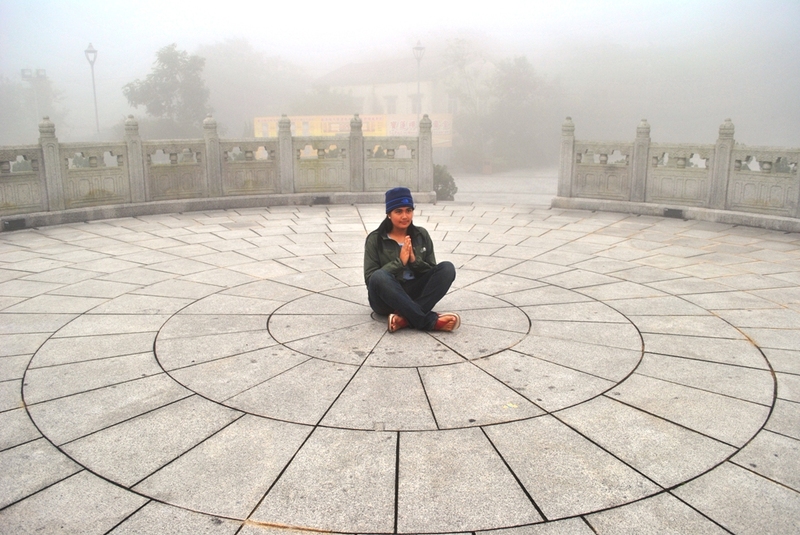 It was said that one sitting in this ‘circle’ while facing the direction of the Great Buddha could offer a prayer or ask for a wish to be granted. These offerings symbolize charity, morality, patience, zeal, meditation, and wisdom, all of which are necessary to enter into nirvana. Yeah, I agree with you. 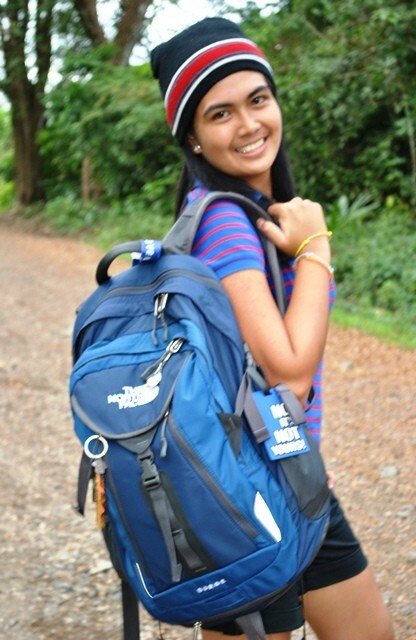 I think every place we have been was really remarkable to us. You really enjoy your visit there, i can see it in your face. 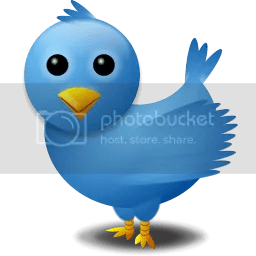 🙂 Anyway, thanks for sharing your adventure. 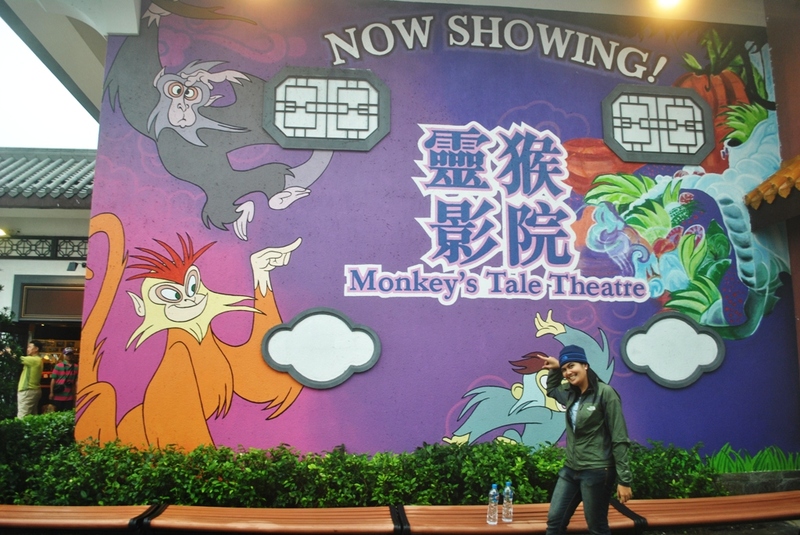 Pingback: Hong Kong 3 Days Budget Tour Itinerary | The Adventures of AdventuRoj! 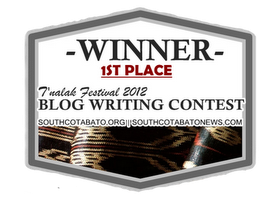 I just want to tell you that I am just very new to blogging and certainly enjoyed your website. 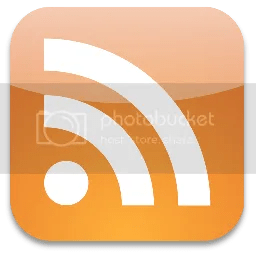 More than likely I’m planning to bookmark your blog post . You absolutely come with very good articles. 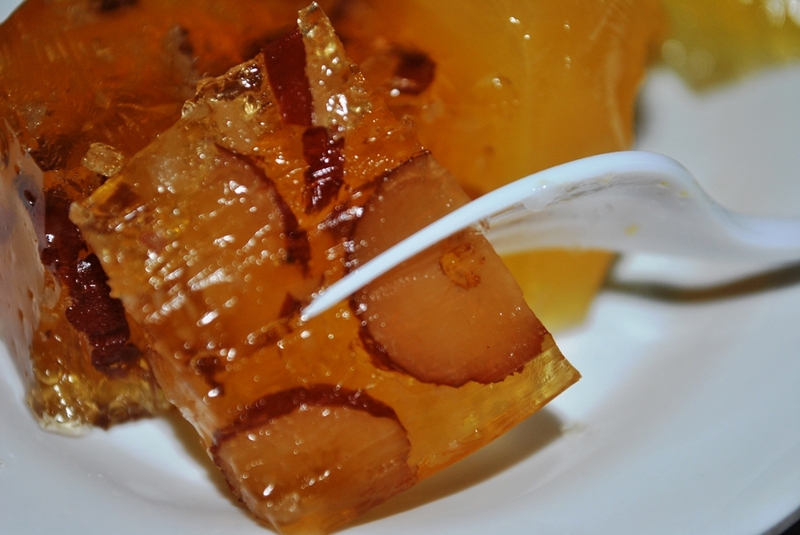 Cheers for sharing your blog. bigbeanbagchair.webs.com/ My personal browsing efforts seem full.. thank you. Particularly beneficial mindset, many thanks for sharing.. indeed, analysis is having to pay off. Excellent thoughts you’ve got here..